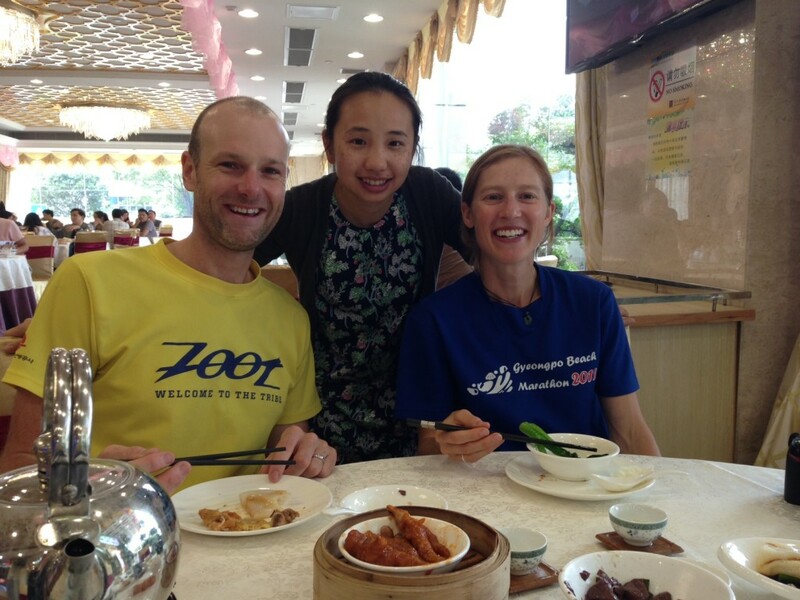 Jared and I were lucky enough to spend our time in Guangzhou with a Warmshowers couple, Mary and David. 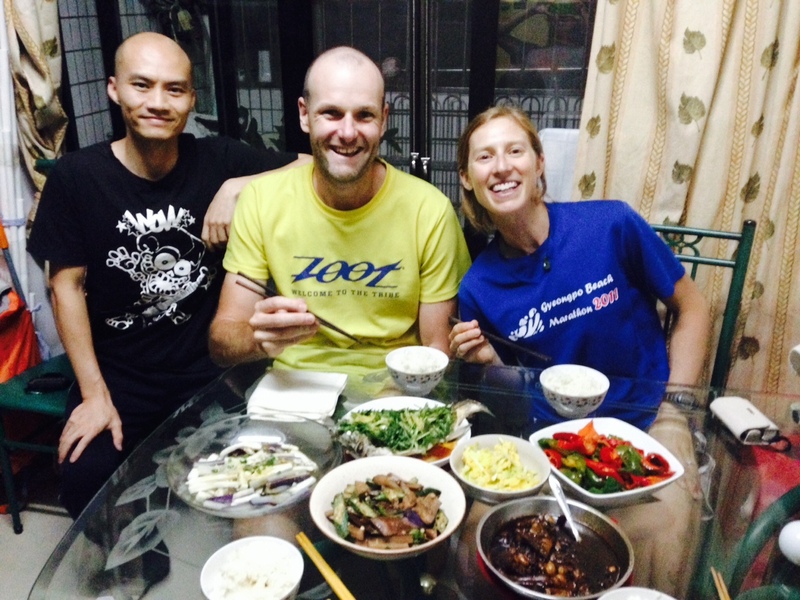 We arrived dirty and tired on a Thursday evening and were greeted with a hot shower and a homemade Cantonese meal. Mary is an excellent cook and we were fortunate to eat more than one of here delicious creations. They helped us with our Mandarin and we practiced our pronunciation with them, which usually ended in them laughing at our dreadful attempts at their language. But by the end we were able to remember, and somewhat pronounce, the helpful words and phrases they taught us. Staying with locals is helpful in whatever country you are in but the best part of staying with Warmshowers hosts is the stories you get to share. Mary and David are an adventurous pair. Both have quit their jobs on numerous occasions to travel. They met on a 24 day hiking trip from the Yunnan province to Tibet. We asked how they were able to take do that and they both said, “we quit our jobs” like it’s a normal thing for Chinese to do. They have traveled extensively and have trips planned in the very near future. Mary now works from home so she has the freedom to choose her own hours and travel more freely. She will be traveling to Cambodia with a friend in three weeks time and will most likely be taking a few cooking courses along with sight seeing. David has once again quit his job an is headed for Tibet on April 12th to hike Mount Kailash. The mountain is considered sacred in four different religions, Bon, Buddhism, Hinduism, and Jainism. Although it is impossible to climb to the summit, it has great significance to many people. He will be traveling for about 2 weeks and I’m sure it will be an incredible journey. 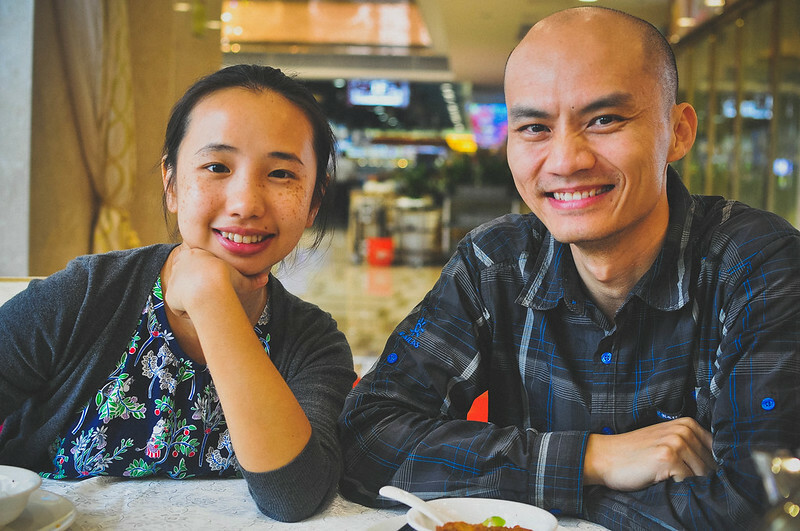 We really enjoyed our time with Mary and David in Guangzhou and are very grateful for their hospitality. We are hoping this won’t be the last time we see them and anticipate their visit once we are settled in Chiang Mai. Mary needs to learn how to cook Thai food!